Intertek Group plc ('Intertek'), a Total Quality Assurance provider to a range of industries worldwide, is pleased to announce that it has acquired Aldo Abela Surveys (AAS) Limited, a leading provider of quality & quantity cargo inspection services, further strengthening its footprint in the region. Located in the strategic trading area of Malta, the AAS portfolio includes professional and independent inspection services covering custody transfer of liquid cargoes, bunker surveys, loading and unloading operations and bulk cargo inspections. AAS also provides Assurance solutions for cargo damage, blending operations, ship-to-ship transfers, sampling and tank cleanliness certification. With the long-term growth in global trade flows and an increase in regulatory, safety and environmental requirements, companies are seeking a partner to assist them at every stage of their supply chain. The acquisition of AAS leaves Intertek uniquely positioned to provide a Total Quality Assurance service offering to its cargo customers in the Mediterranean region. Intertek Caleb Brett will provide an extensive range of Assurance, Testing, Inspection and Certification services ('ATIC') to optimise quality control and reduce customers' financial, operational and environmental risks. 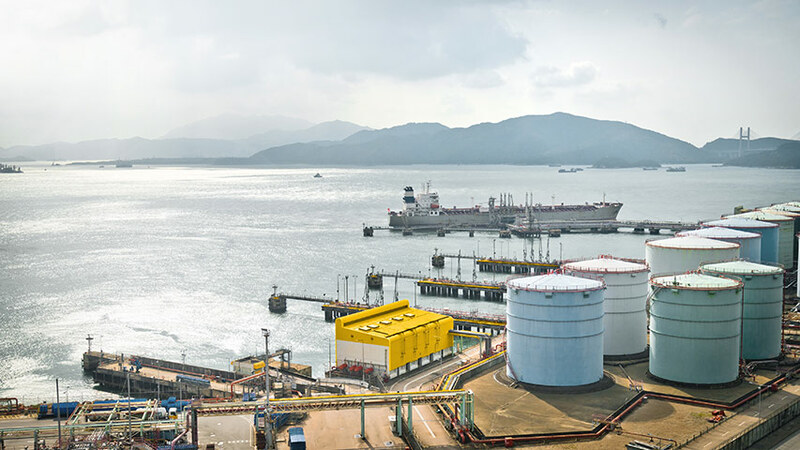 AAS is a trusted partner to many international oil traders and operators who rely on the company's expertise to ensure quality and quantity when trading and transporting high value petroleum cargo movements. With a long-established relationship with Intertek, its client-centric inspection services and network of inspectors, AAS fully complements Intertek's 130-year track record of providing the highest quality inspection and testing services. Intertek Caleb Brett will continue to provide Total Quality Assurance solutions and superior customer service to its cargo customers in every port, every day. AAS, founded in 1999 in Malta, is strategically located in the crude and product trading market within the Mediterranean region and employs 10 people. Commenting on the acquisition, Byron Peasland Intertek Managing Director Southern Europe said: "AAS's services are highly complementary to Intertek's existing global network of linked cargo-dedicated offices and state-of-the-art testing laboratories to help our customers assure their most valuable assets. With its longstanding experience and track record of providing excellent customer service, strong local management and loyal customers, we are delighted to welcome the AAS team to Intertek Caleb Brett.